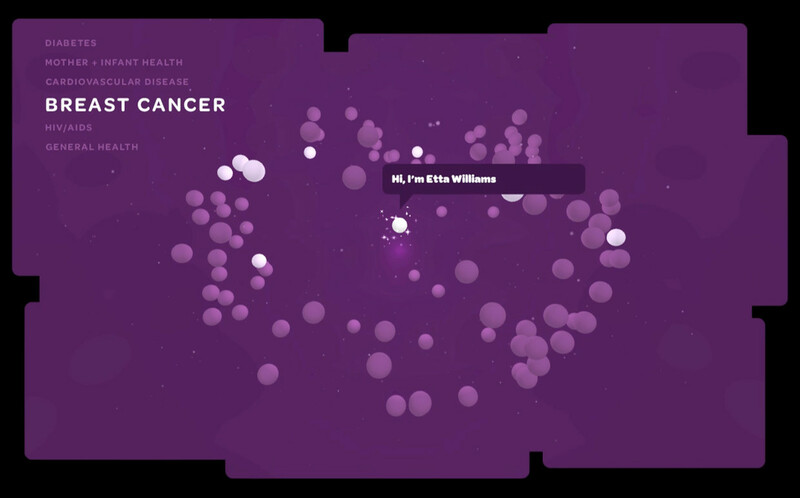 Breast Cancer (foreground), and HIV/AIDS (background) sections. 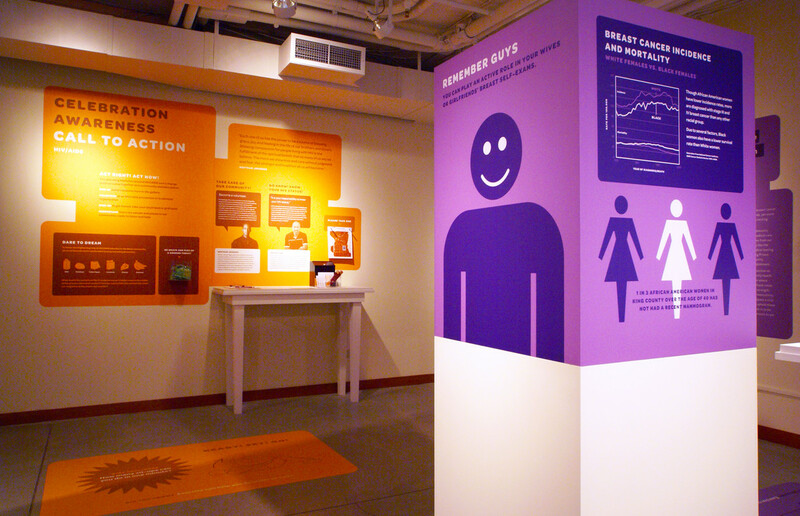 Mother/Infant Health (foreground), and Breast Cancer (background) sections. 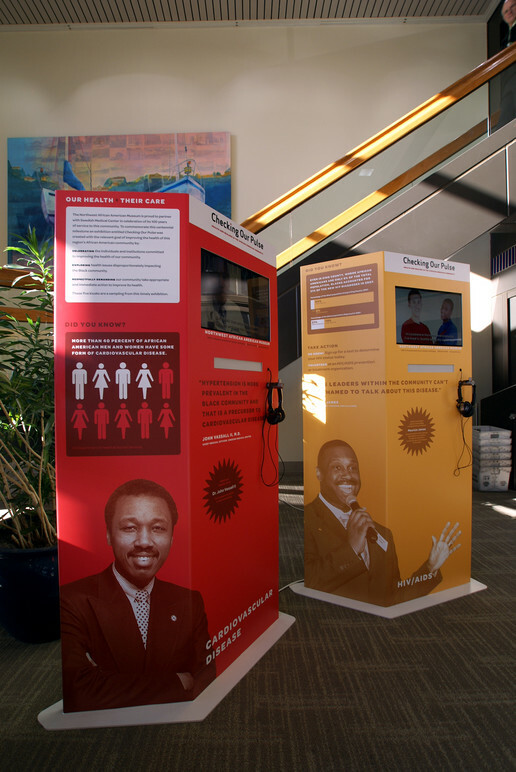 “Checking Our Pulse” is an exhibit focused on addressing the key health issues that disproportionately affect the African-American Community: Breast Cancer, Cardiovascular Disease, Mother/Infant Health, HIV/AIDS and Diabetes. 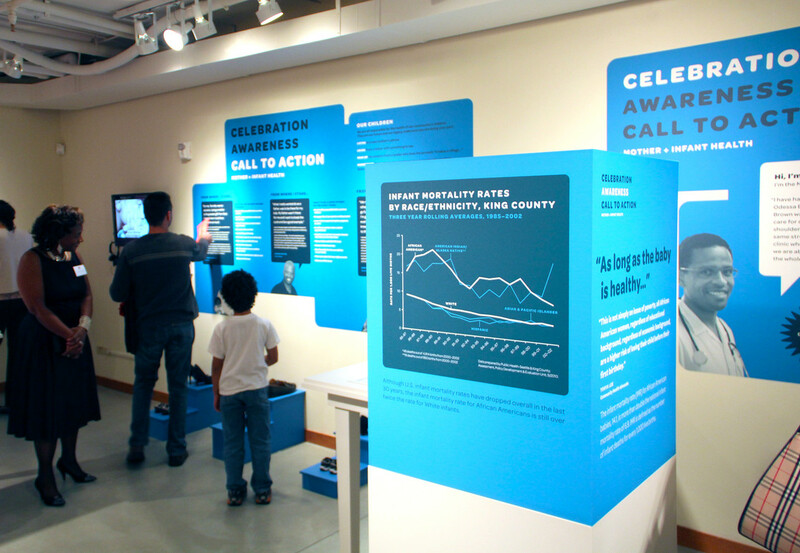 The exhibition design features data as artifact, including change-inspiring stories, achievements and perspectives from medical professionals and community members. 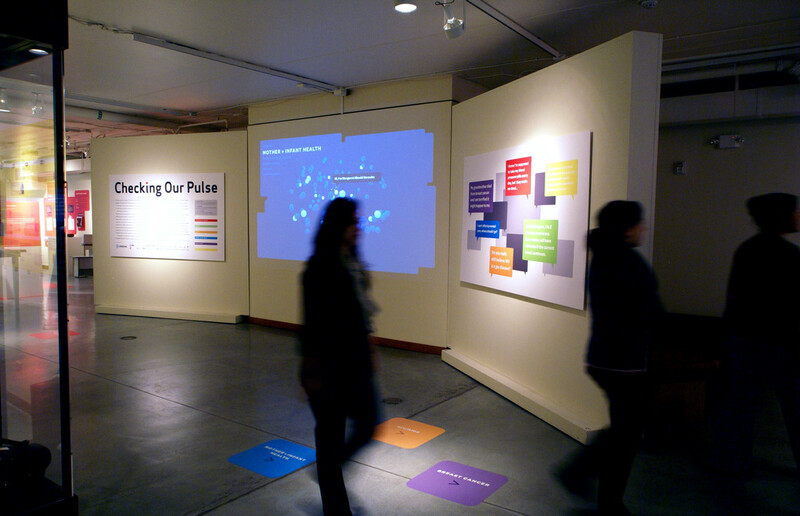 The messaging is delivered through inventive infographics, activity stations, and a series of short exhibit films. 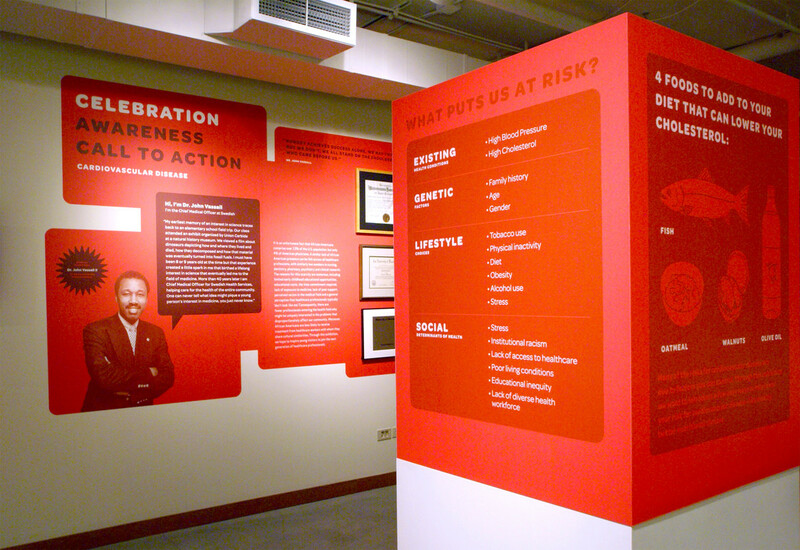 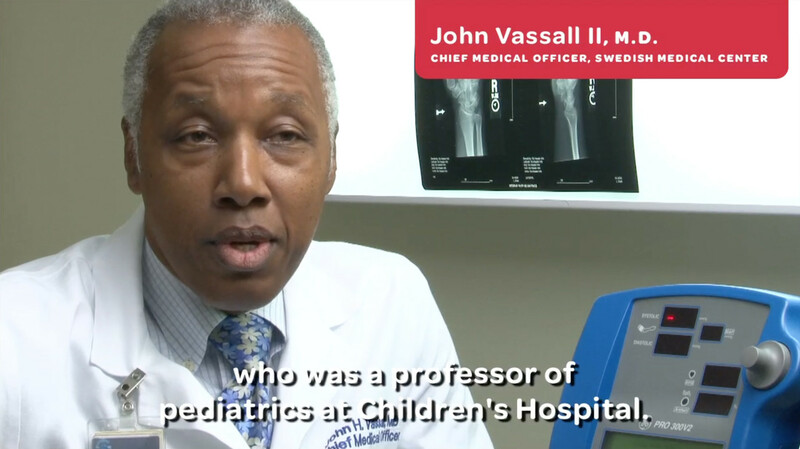 A central media installation honors over 100 medical professionals who have impacted the community by dynamically presenting select practitioners from each of the key health issue categories. 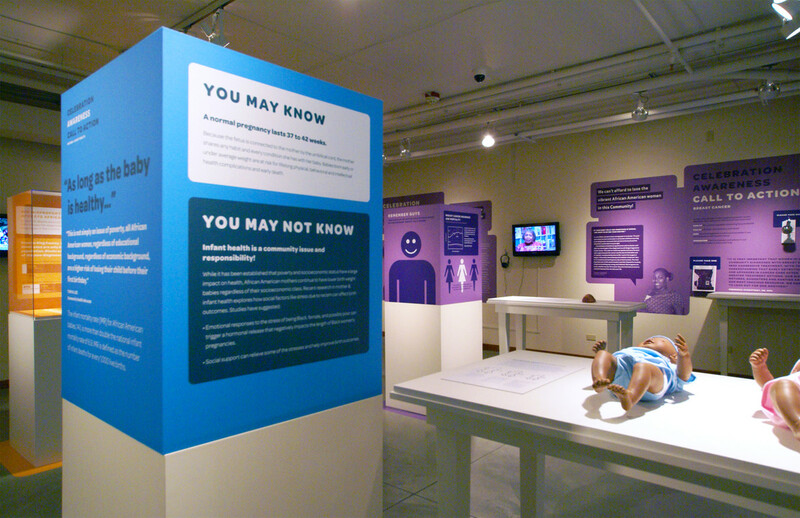 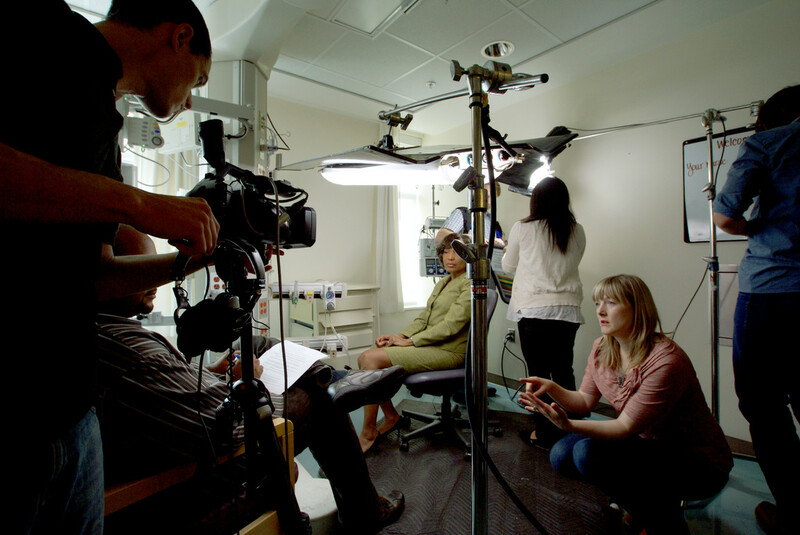 Each section of the exhibit contains a short film—shot and edited by Belle & Wissell—featuring local experts and practitioners; the narratives personalize each health issue and provide clarity, insight and inspiration. 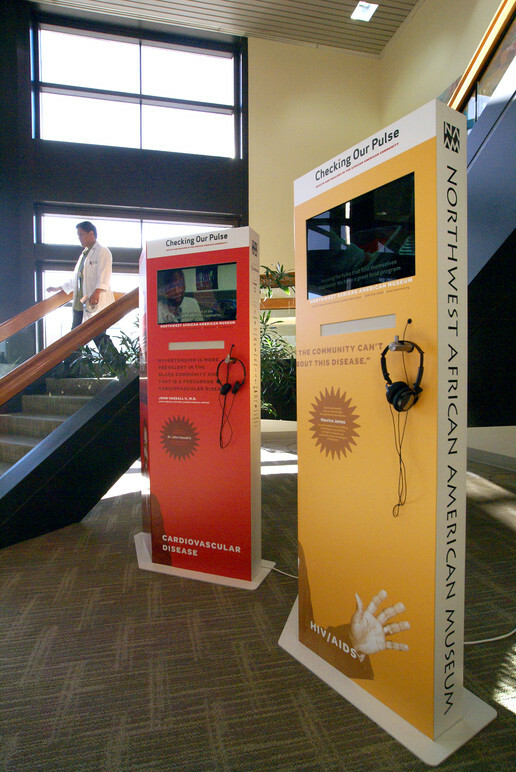 The films are also integrated into satellite kiosks that travel to clinics and community centers in the region to extend the exhibit’s reach. 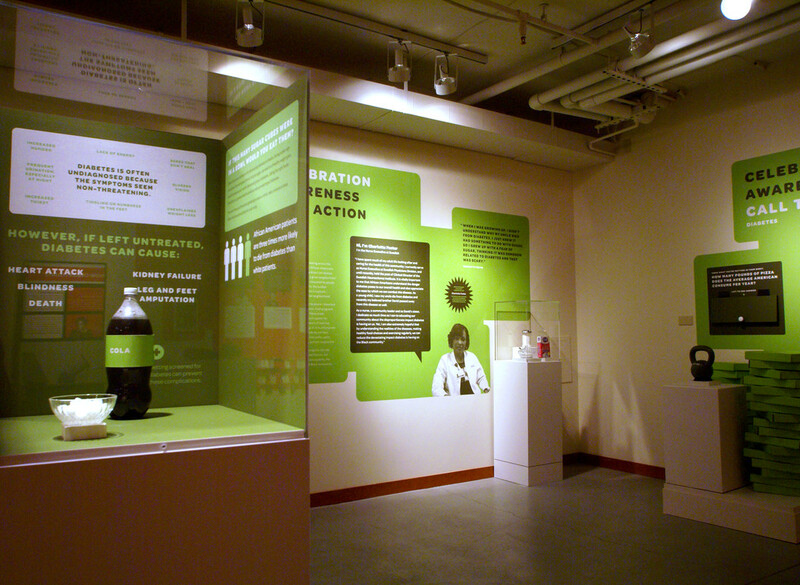 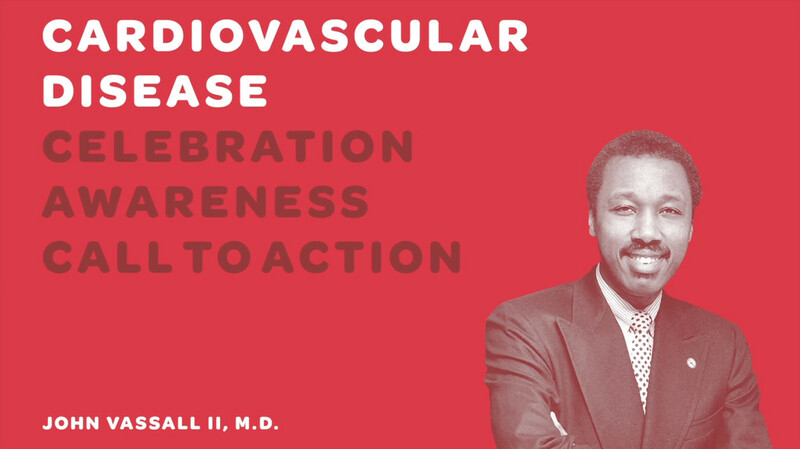 This exhibit is a collaboration between Belle & Wissell, NAAM, and Swedish Medical Center.